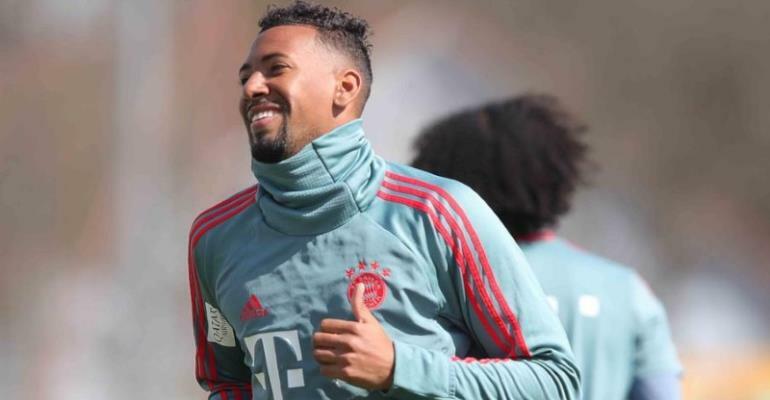 A post-game party organised by defender Jerome Boateng is causing quite a stir at Bayern Munich and the champions are hoping they will have something to celebrate after Saturday’s crunch Bundesliga match against title rivals Borussia Dortmund. Coupled with their round-of-16 Champions League exit to Liverpool, failure to win the league would mark a hugely disappointing season for the success-spoilt Bavarians. But their top scorer, Paco Alcacer, who struck twice in stoppage time last week to beat VfL Wolfsburg 2-0, is doubtful after injuring his arm in that game.